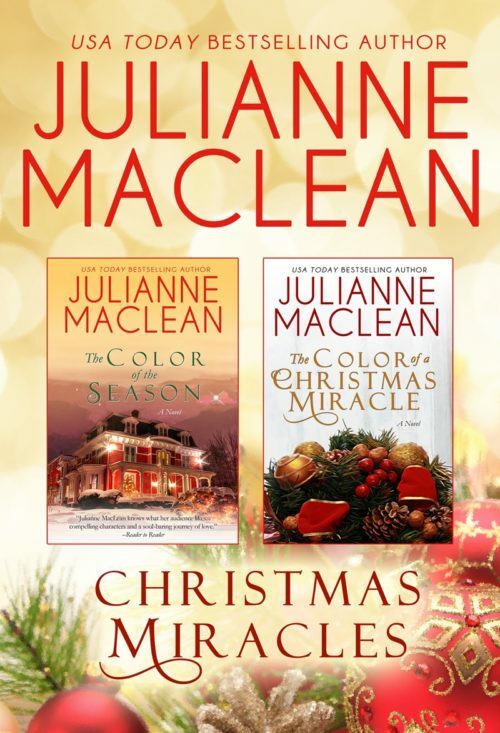 From USA Today bestselling author Julianne MacLean comes an inspiring, emotionally satisfying holiday duet: two full length Color of Heaven novels to fill your heart with joy this holiday season. Claire Radcliffe has been blessed with a wonderful life—a loving husband, a fulfilling career as a schoolteacher, and a perfect house in a charming historic neighborhood. But with each Christmas that passes, the one thing she longs for most of all – a child of her own – continues to elude her, and before long, her life doesn’t seem so perfect anymore.